A variety of experiences and a lot of self-reflection have brought me to the point where I think the best way for me to effect change is at the most fundamental level – food. Everyone has to eat, and food is one of the key ways that every person can make a political statement, without even meaning to. So this is my journey to become a farmer. One day, I hope to have some land somewhere outside the city, be self-sufficient and part of a community of people who care about food and the environment. 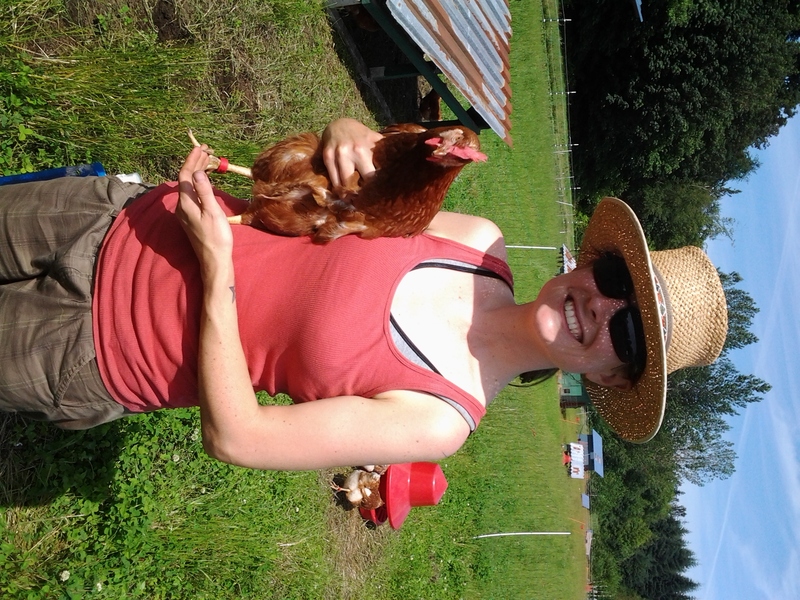 May-October 2014, my partner and I are apprenticing on Rootdown Farm in Pemberton, BC, to live and breathe farming for a whole season. I will be updating the Rootdown page for the farm, and try to document some of my learnings here.